Providing compassionate, high-value care to improve the lives of our patients, staff, and providers. Catalyst Medical Group is a physician-owned, multi-specialty, medical practice with over fifty providers, including physicians, nurse practitioners, physician assistants and a certified nurse midwife. Our specialties include Behavioral Health, Coumadin Clinic, Dermatology, Ear Nose and Throat, Express Care, Family Practice, Foot and Ankle Medicine and Surgery, General Surgery, Internal Medicine, Occupational Medicine, Obstetrics and Gynecology, Orthopaedic Services, Pain Management, Pediatrics and Urology. The clinic provides an array of ancillary services, including full service lab and radiology departments with on-site CT, ultrasound, mammography, and DEXA services. Catalyst Medical Group offers an excellent wage and benefit package to qualified and motivated employees. Catalyst Medical Group is an equal opportunity employer. Our providers stay up-to-date with advances in medicine and technology while keeping family values and caring relationships alive. 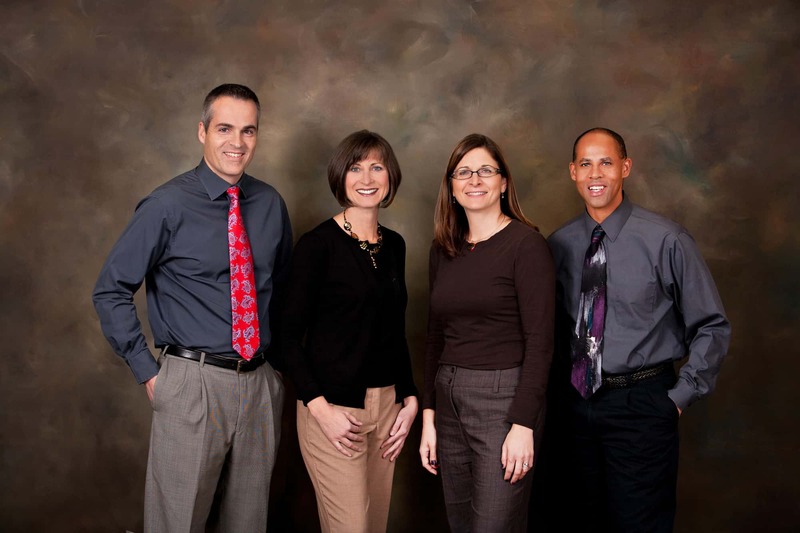 This balance allows us to provide our patients with warm, competent and comprehensive care. North Central Idaho has the perfect blend of outdoor recreation, culture, education, events, and quality of life. Where the Snake River meets the Clearwater River lie the twin cities of Clarkston Washington and Lewiston Idaho. The Lewis Clark Valley is a place that the Nez Perce people have long called home, and was named for the explorers Meriwether Lewis and William Clark who discovered the area in 1805. The ports in Clarkston and Lewiston were pivotal in the area's development, acting as a landing point for ships bringing tourists. Education has always been important to the twin cities, and the schooling options are one of the cities attributes. From public to private, the districts have something for the 10,000 (and growing) student population.